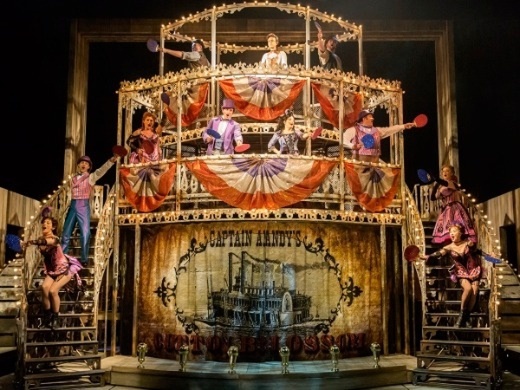 The ground-breaking classic musical Show Boat sails into London’s West End for the first time in almost 20 years, direct from a hugely successful and critically acclaimed run at Sheffield’s Crucible Theatre. 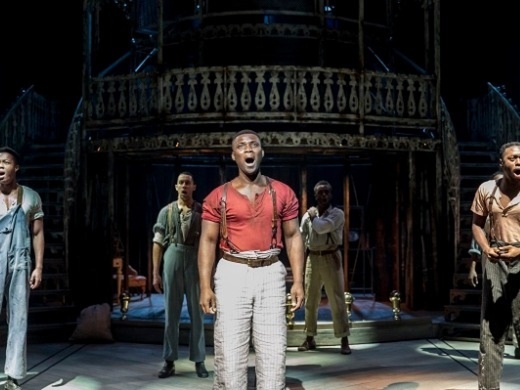 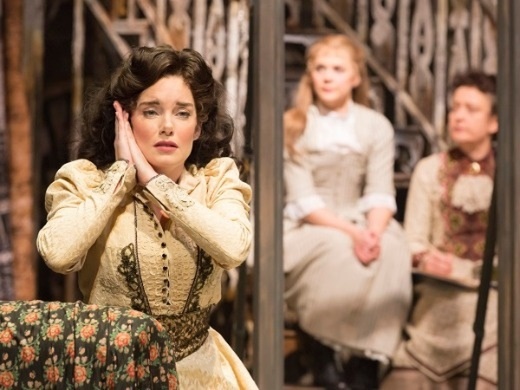 Set against the backdrop of America’s Deep South at the turn of the 20th Century, Show Boat tells a powerful story of freedom, loyalty and above all love. 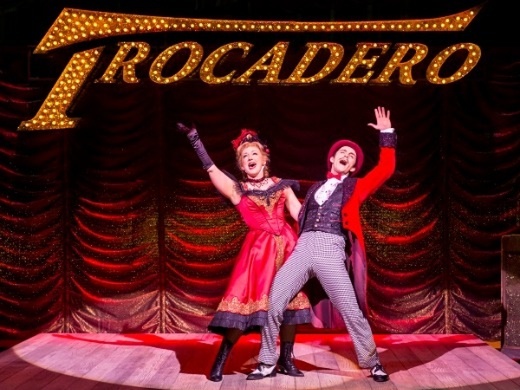 The show’s Broadway premiere in 1927 changed musical theatre forever, and this lavish new production proves that its timeless themes and peerless music remain as vital, passionate and moving as ever. 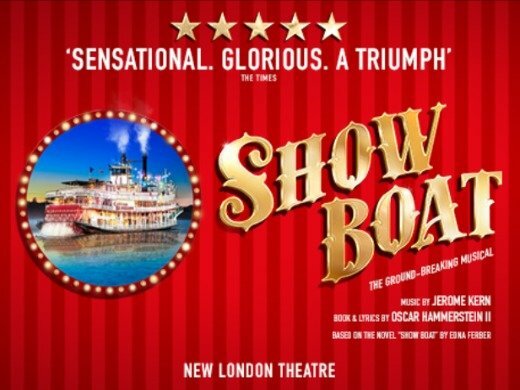 So hop on board the Cotton Blossom show boat, and be swept away by one of the most romantic musicals of all time, directed by Daniel Evans and featuring the timeless songs Ol’ Man River, Make Believe and Can’t Help Lovin’ Dat Man from Jerome Kern, with lyrics and book by Oscar Hammerstein II. 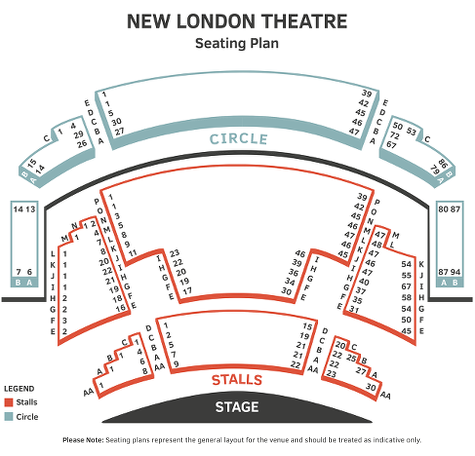 2 hours 40 minutes including interval.